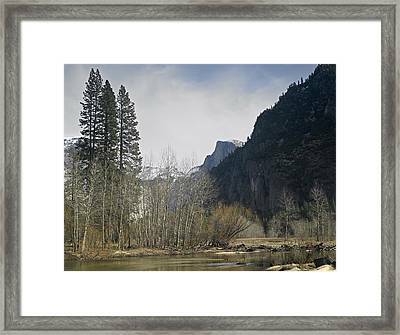 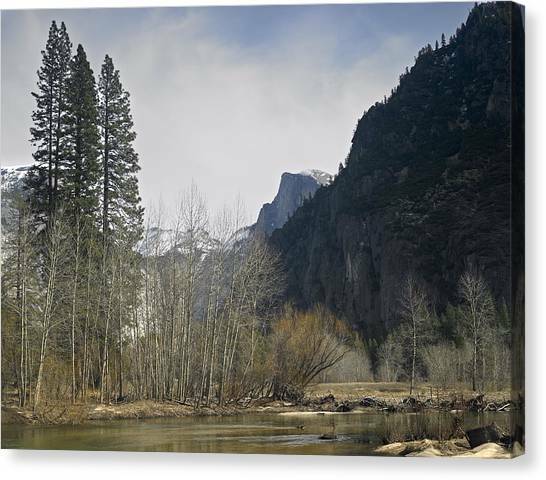 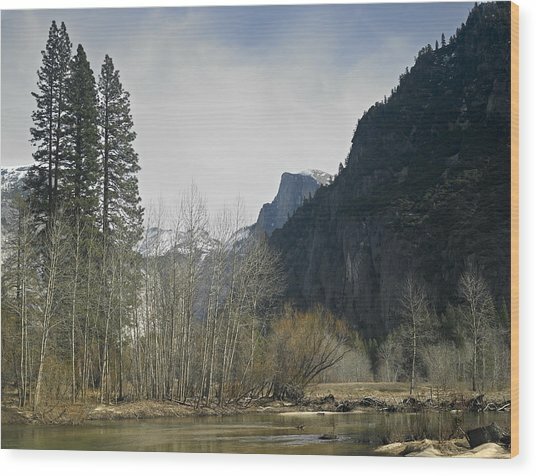 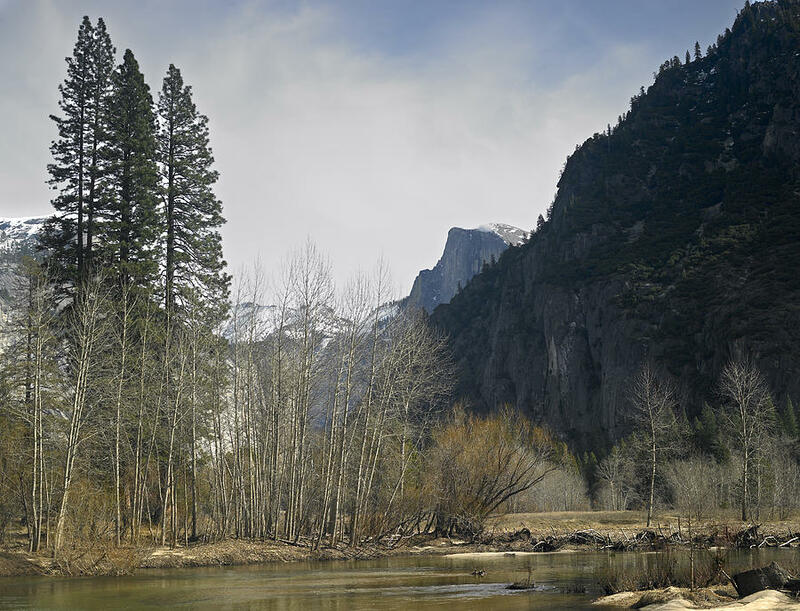 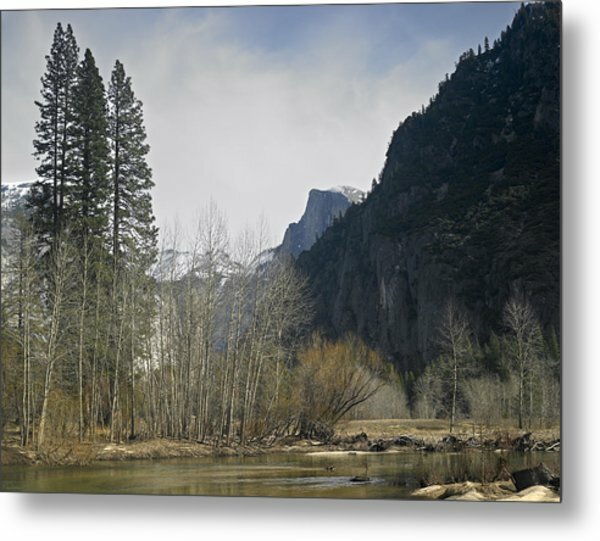 Half Dome And The Merced River In Winter is a photograph by Richard Berry which was uploaded on December 9th, 2014. 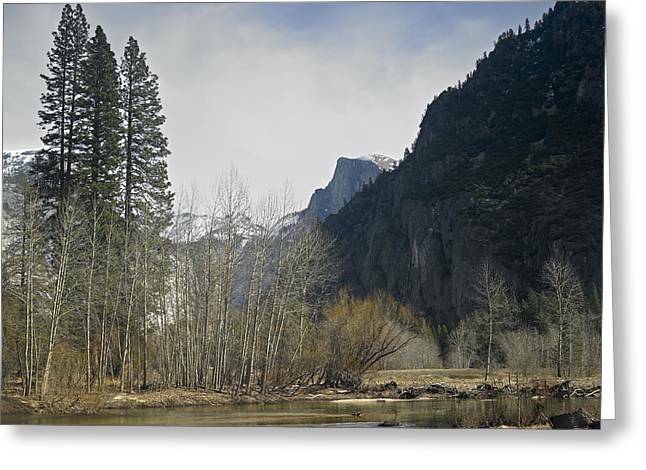 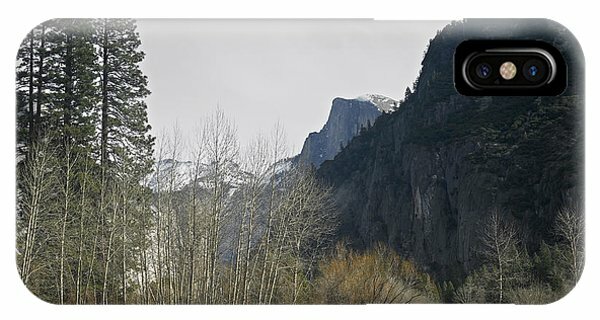 With many trees being bare, Yosemite can look cold and stark in winter. There are no comments for Half Dome And The Merced River In Winter. Click here to post the first comment.